Are you thinking of designing an out-of-classroom lesson for your students? Have you considered water quality monitoring (WQM)? It can be tied to subjects like chemistry, geography and biology. Elements of community service and environmental education may also be incorporated in a WQM session. There is currently much interest on water from the top (government). 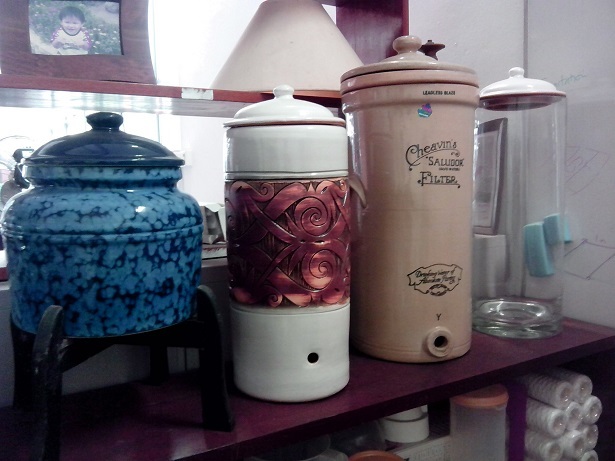 Perhaps because of this, much interest has been generated from the base (e.g. schools) too. In recent years, I have observed many projects on water quality, water treatment, wastewater treatment etc. from primary to tertiary level. Some projects were entered for competitions, some became community projects for developing countries while others aim to expose school students to the importance of water and water quality. 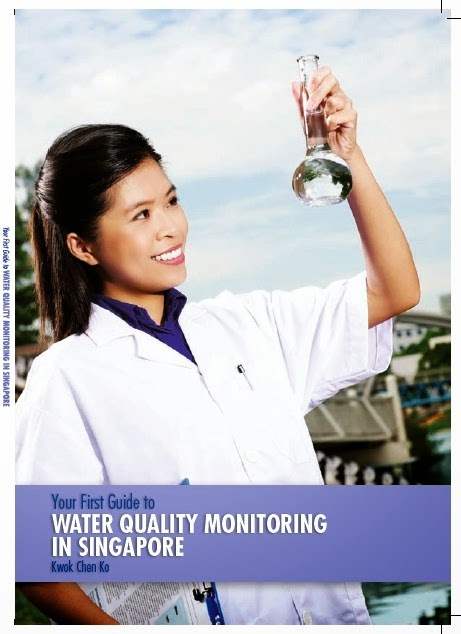 WQM involves checking the health of waterways on a regular basis. Whether in natural streams or urban canals, most of the water ends up in our reservoirs which provide our drinking water. Hence, WQM plays a vital role in safeguarding our water supplies. WQM can become an on-going community service project. For schools in particular, WQM brings students into the field to experience real science and covers the part of their curriculum on environmental education and place based education (PBE). If you are interested, you can find out more about the fascinating world of WQM in this course. Teachers and MOE staff may sign up for it via Traisi. For more details on the course, click here. Write-up of previous runs may be found here - 1, 2. I have regularly performed WQM with my polytechnic students since 2006. My publications include articles in Nature Watch and Nature News. I am currently continuing my WQM work with Nparks and Team Seagrass in Singapore's natural and coastal areas. 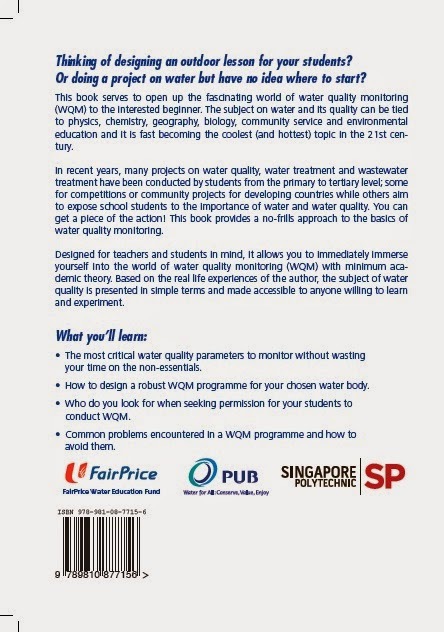 My training courses (1, 2) on WQM have been regularly attended by students (primary, secondary, JC) and MOE teachers.